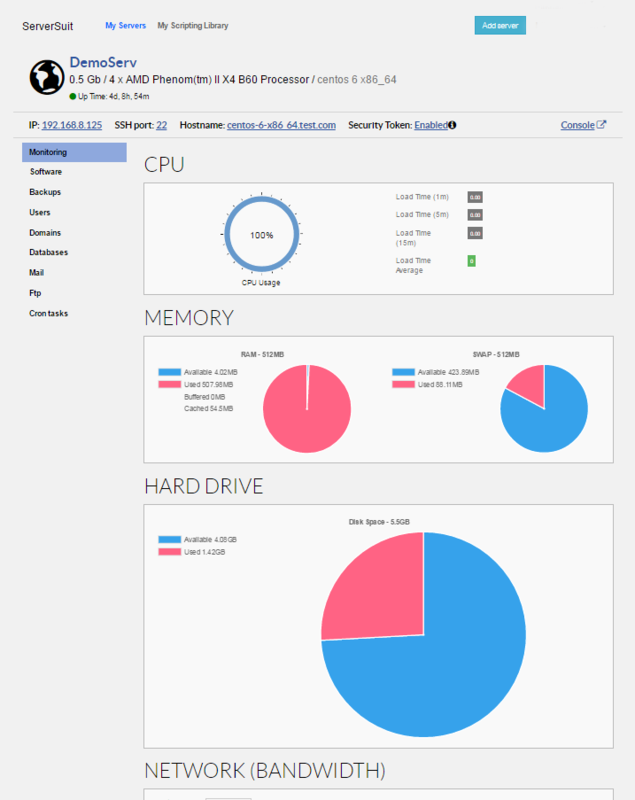 We are proud to announce that ServerSuit's user interface has recieved a complete overhaul! We've been paying a lot of attention to user feedback, and the old UI just wasn't clicking with users. Our old interface was fast and generally easy to navigate, but it was on the drab side. It was entirely utilitarian, and that lead to some important menu items being visually lost in a sea of gray. The new UI has none of those issues! As always, ServerSuit is FREE to try for 30 days when you sign up and you can rent a VPS to try out all our features including our snazzy new UI. No better time than now!